You want a truck that's going to go the distance, to take on any job and to look good doing it. But which truck do you buy? Take a look at our breakdown of the 2019 Nissan Titan and the 2019 Ford F-150. 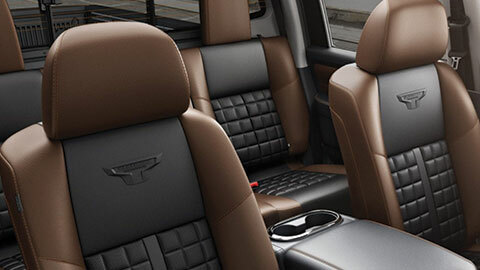 We think you will see that when it comes to your new truck, there is truly no competition. Got a tough job in Franklin, IN? 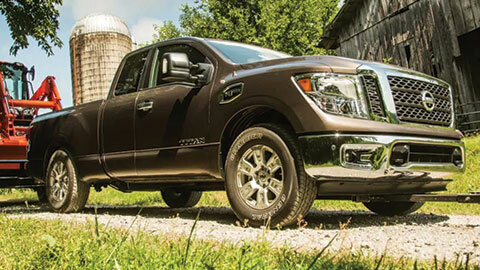 Don't worry, the 2019 Nissan Titan has your back. With its 390-HP 5.6-liter Endurance V8 engine, the new Titan powers over the F-150's 2.7-liter Turbocharged Ecoboost ® 325-HP engine and its 375-HP 3.5-liter Ecoboost ® engine. Top that off with 9,660 lbs. of towing and a maximum payload of 1,940 lbs. and you've got yourself a truck worth being envied. There's no reason not to show off a little bit when you're driving your new 2019 Nissan Titan through downtown Indianapolis, IN. With its bold design, lockable in-bed cargo organizer and 3 available bed lengths, it's hard not to turn a few heads. 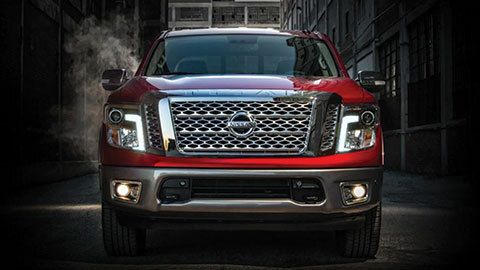 Sure, the 2019 Ford F-150 also offers 3 box options, but you'd be missing out on the broad mesh grille that the Titan offers, along with its unique headlights and that signature Nissan quality. 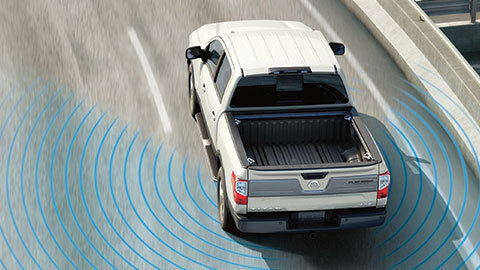 Both the 2019 Nissan Titan and the 2019 Ford F-150 come loaded with some of the most advanced tech features out there for trucks. 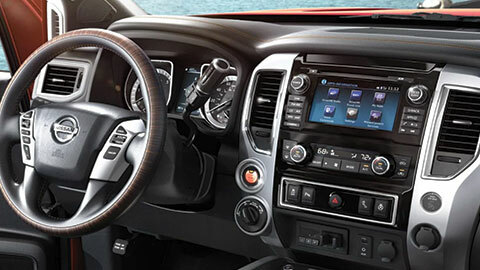 But only the 2019 Nissan Titan offers an advanced drive assist display with a dedicated off-road display (model-specific). You'll also find that the 2019 Titan ups your connectivity game by allowing functions like remote start with Alexa and Google Assistant. The Ford F-150 can't offer you that. 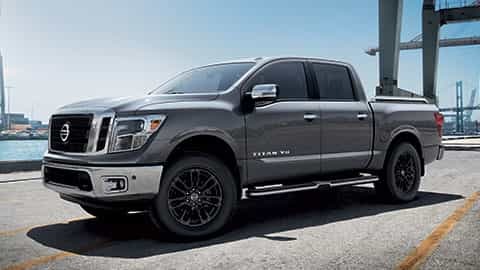 The winner is clear, the 2019 Nissan Titan rolls over the competition with its advanced safety features, innovative technology and raw power. 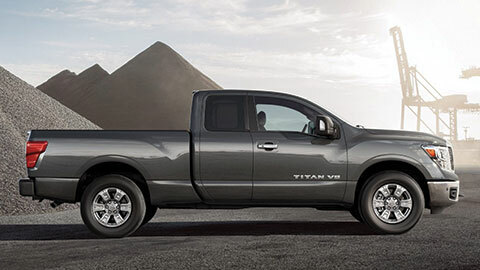 When you're ready to see the 2019 Nissan Titan for yourself, use our easy-to-navigate website to reach out and connect with one of our friendly sales professionals. 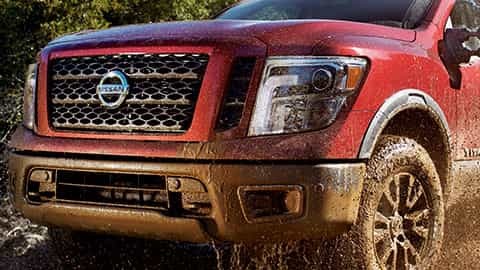 We'll get you set up with a test drive of the 2019 Nissan Titan right away!